Alifushi is one of the inhabited islands of Raa Atoll. This island is renowned for its carpenters and boat builders. 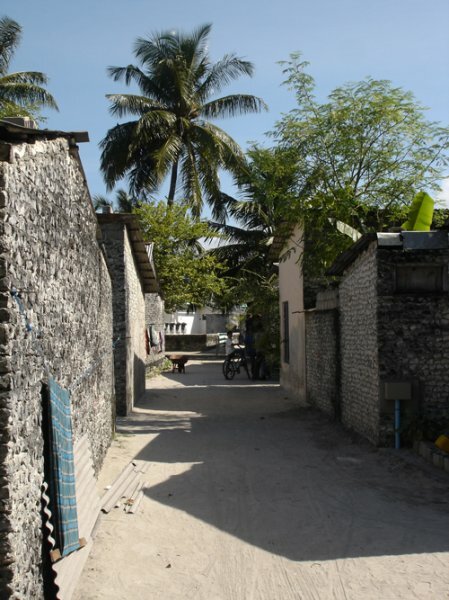 Are you a journalist, photographer or videoreporter travel and have material for Alifushi Island?